When Herman Bergdorf and Edwin Goodman, his apprentice, created the department store Bergdorf Goodman more than a century ago, they founded an enterprise – and a concept – that has become synonymous with luxury shopping. Since then, department stores around the world have looked toward Fifth Avenue and 58th Street in New York City as inspiration for the creation of their own luxury shopping experience. Along with a small handful of others, Bergdorf has stayed true to its original strategy: they continue to focus on their shopping experience in a single location, making it one of the best luxury shopping locations in the world. Harrods of London is another practitioner of this strategy. Despite the success of stores like Bergdorf and Harrods, the department store concept has been under attack for decades; and since the turn of the century, the idea of having all sorts of goods under one roof has been adopted by cyberspace. Department stores have compounded their problems by not making much-needed investments in maintenance and design. This failure has detracted from the shopping experience at such stores, making the experience anything but enjoyable. 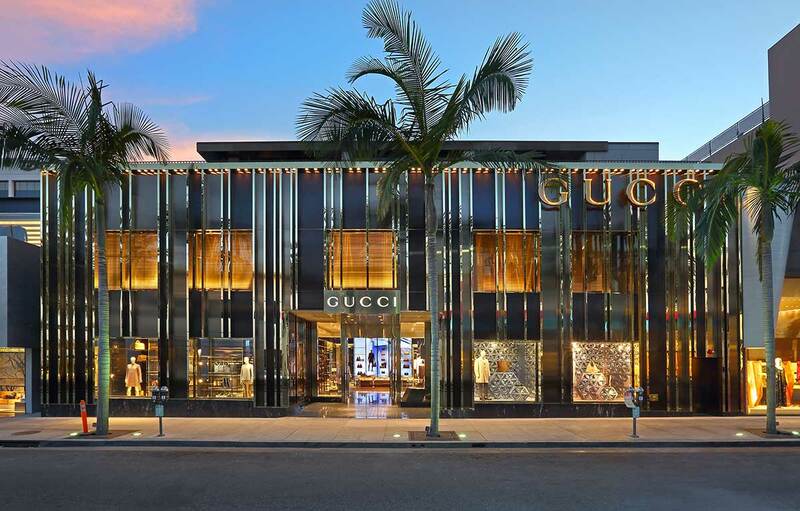 As a consequence, many of the better brands like Gucci or Montblanc voted with their feet and pulled their business out of most but the very best remaining department stores. They opened their own mono-brand boutiques in upscale shopping malls. 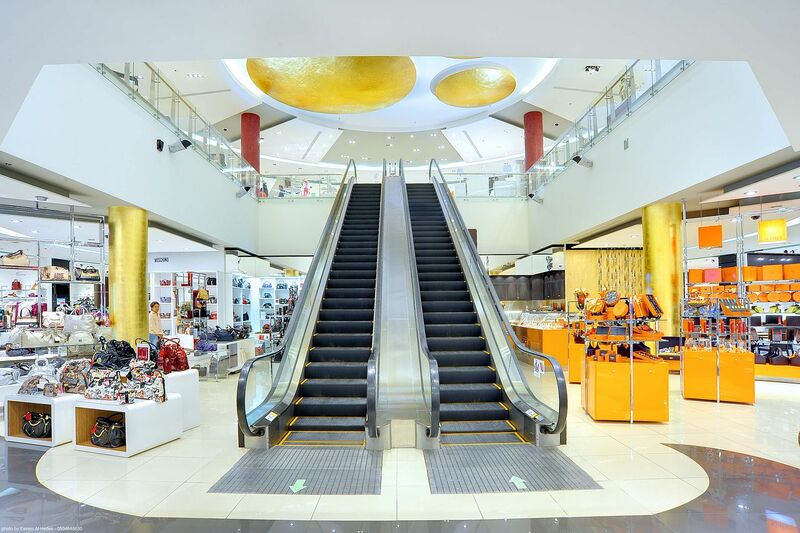 The luxury department store model began to change earlier this decade, when real estate investment trusts began to focus on the sector. Attention paid by REITs to the underlying value of the real estate assets of luxury department stores led NRDC Equity Partners to acquire Lord & Taylor in 2011; two years later, Hudson’s Bay bought Saks Fifth Avenue, and earlier this year it paid 2.8 billion Euros for Kaufhof, one of the two remaining large department store chains in Germany. Other real estate firms are also getting into the act. 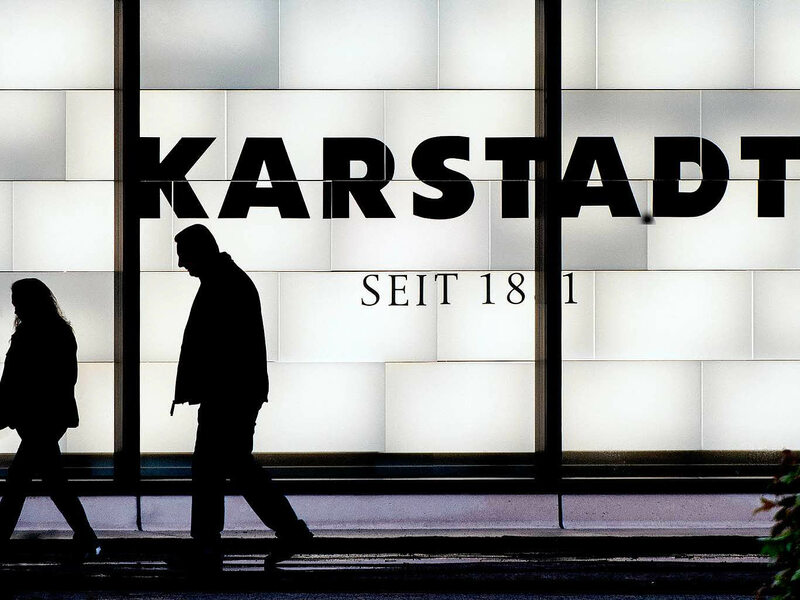 Last year Rene Benko, founder of Signa Holding, the Austrian real estate company, bought Karstadt Group, the other major German large department store chain. It is quite likely these ownership changes will open up distribution opportunities for luxury brands. Shortly after it purchased the Saks Group, Hudson Bay started to renovate the company’s flagship store in midtown Manhattan; sprucing up outdated stores has become a priority at many Saks locations. These changes are de facto recognition by new ownership of the importance of creating an environment that will not only entice luxury brands back to the stores, but will enhance the shopping experience for consumers, leading to increased traffic. But the renovations are not solely directed at local consumers. New owners clearly have the burgeoning trade from visiting tourists in mind, too. Rumors are afoot that Hudson Bay may bring the Saks name to Germany. That move, if it happens, would be as much to entice foreign visitors and the German public alike. 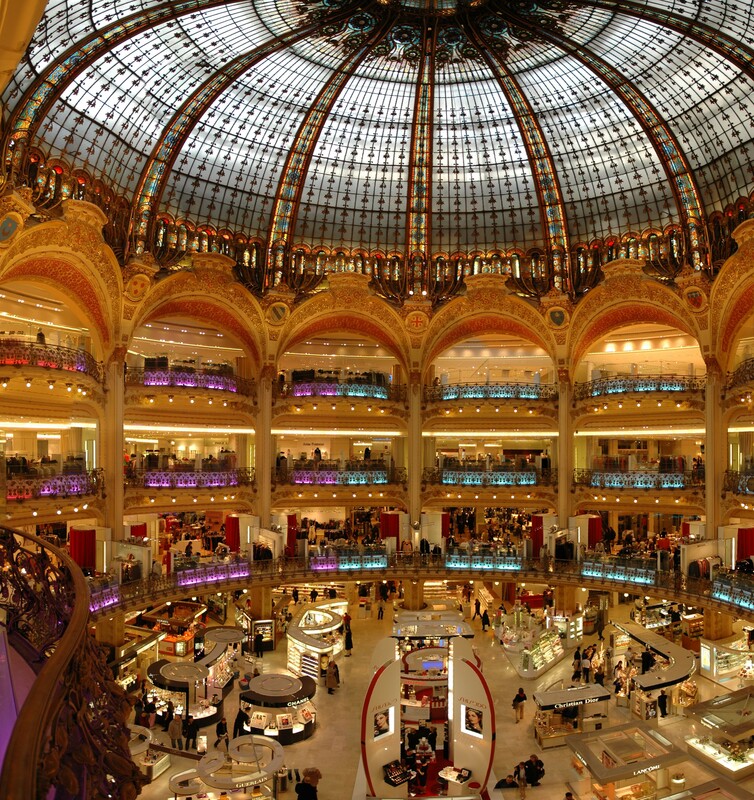 The financial opportunity inherent in tourist traffic in luxury stores has been apparent to stores like Le Printemps, the French property, for some time. Every day, buses loaded with Chinese tourists pull up to the legendary store on the Boulevard Haussman in Paris. Once inside the store, these rabid consumers satisfy many of their luxury shopping dreams, from the latest in fashion to the most sought-after accessories. If these new owners are serious about luxury retailing, investing in technology to create a seamless multi-channel experience will be critical for future success. Currently, Macy’s is at the forefront of bringing technology to their department store business. Recently, the company opened an office in Silicon Valley to develop new technology for its chain of stores. On the other hand, it is possible these firms have only a passing interest in luxury retailing as their true intention is to unlock the intrinsic real estate value of many locations. Moves by some of the new owners provide evidence that this may in fact be true: Starboard Value, a major investor in Macy’s, is pushing to spin off the company’s real estate. 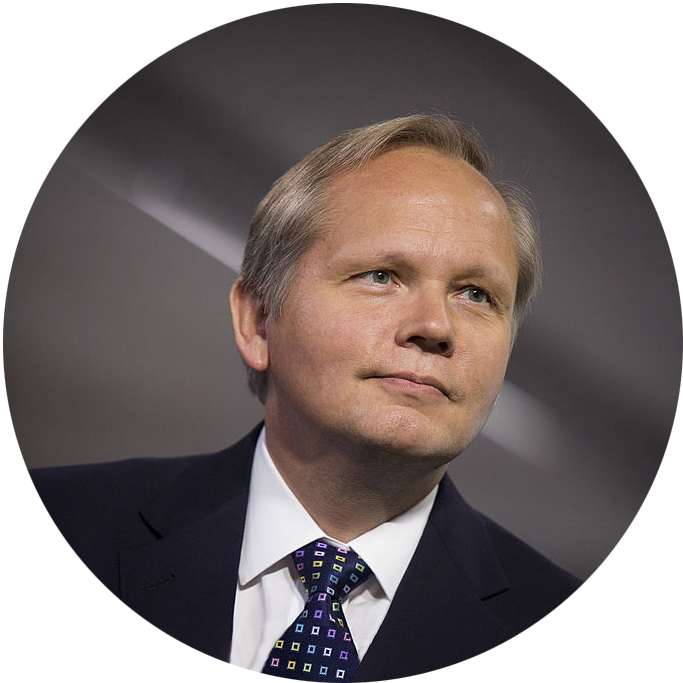 Hudson Bay has formed a joint venture with Simon Property Group for about 42 Saks stores. And Bon-Ton announced it will sell six of its properties to a real estate investment trust, and then lease the stores back. It will take some time for these cross-currents to unfold, but the disruption of the department store industry will provide multiple opportunities for luxury brands. It will be interesting to see if the new owners come to truly understand – and appreciate – the power of retailing. .